How to arrange a song in GarageBand on iPad recording only 2 bars! 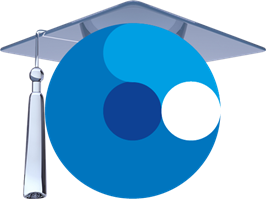 Stem Education uses an interdisciplinary or integrated approach to teach the areas of science, technology, engineering and mathematics. This workshop will show how to authentically add the A (Arts – music) to STEM education. 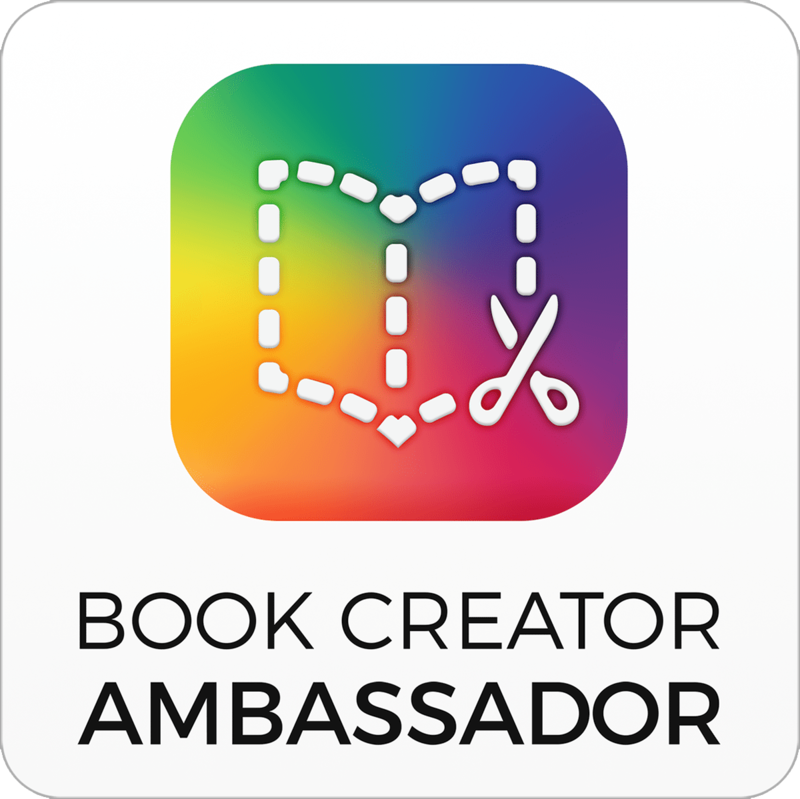 Learn how to create ePubs using Book Creator and how it is possible for your students to become iBooks authors. Teach your students to code their own virtual music instrument. Combine your Scratch project with the Makey Makey invention kit and make your very own MIDI instrument. Latest research shows coding is an important skill to learn in the primary school years and provides opportunities for cross-curricular learning in mathematics, the sciences and The Arts. Scratch is an online and offline, computer based, coding program used to teach the basics of coding games and apps. Appropriate for grades 3+. From coding songs to coding your own instruments. Learn about the difference between computer coding software and coding apps being used in primary schools and how you can effectively and authentically include coding projects in your music program. We will look at Scratch (computer software), Tynker and Hopscotch (iPad apps), and additional hardware such as the Makey Makey. Are you wanting to include GarageBand into your units of work but don’t want to spend multiple lessons focused on creating a piece of work on the iPad? See how one activity in your lesson can be extended using the iPad. The activities demonstrated focus on dynamics, tempo, rhythm patterns, melodic rhythms, texture, tone colour and form. Examples include how I transformed a drone and pitch map lesson, where I always struggled to get student participation, into an activity my students wanted to repeat time and time again. Digital Portfolios are a fantastic tool for assessment and showcasing student work from formative to summative work samples. Explain Everything is an App that offers classroom teachers the opportunity to ‘App smash’ bringing together into one file: images, PDFs, word processing files, video and audio files directly from other apps or from cloud storage such as Dropbox and Google Drive. Providing a portfolio of student work in one presentation file. Other apps shown will be Book Creator a more simple app best used in the junior primary classroom to achieve a similar outcome. Hopscotch is a popular, simple classroom coding iPad app used to teach the basics of coding games. Teach your students that coding can be used to create their own music instrument. Learn how to arrange simple performances to well know songs such as Hot Cross Buns and Twinkle Twinkle Little Star as Cheryl walks you through her 8 week unit of work. Your students will be amazed at what they achieve. No music experience necessary, a great way to integrate music into your STEAM teaching. Utilise apps/software/online resources to add depth to your music lesson and bring your activities off the page and onto the screen. One of the world’s oldest instruments meets one of the world’s newest technologies! Let Cheryl show you where recorders and iPads come together – with the exciting new Bushfire Press program, ‘Recorder Room’. Videos, music tracks, charts and live presenters (well – filmed live), all at your fingertips on the iPad screen. And the students can practise at home to videos and look at the next lesson’s videos as well.. Cheryl will also be demonstrating ‘The Interactive Music Room’ (iPads/IWBs), ‘Music Room Tech’ (iPads), We’re Orff (iPads). Learn to create and use QR codes and Dropbox as tools for teacher delivery and student projects: delivering content and sharing files. Gain ideas on ways for students to use QR codes in their own projects to add another dimension to their presentations. Participants will need an iPad and or laptop/macbook, Apps required: Pages and a QR Code reader such as i-nigma. Additional useful apps: Explain Everything, Book Creator.